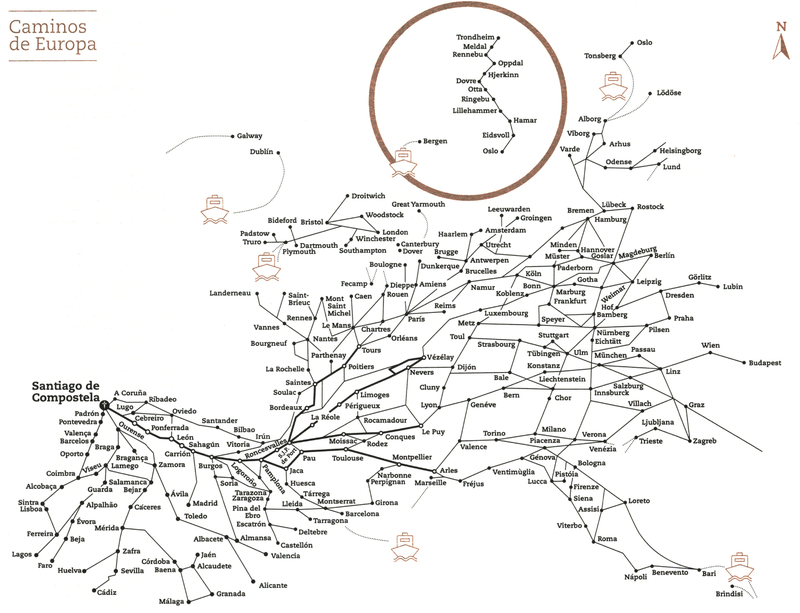 The pilgrim's passport (span. 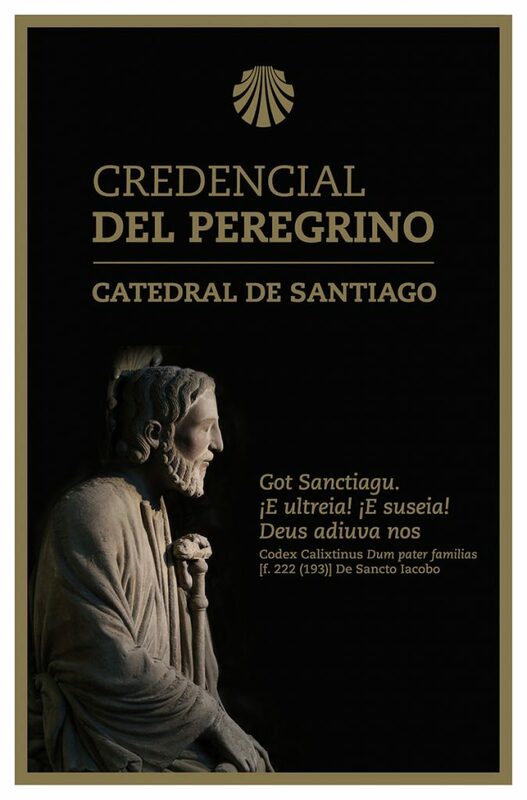 Credencial del Peregrino) is the most important equipment for pilgrims on their way to Santiago and most of the time a prerequisite to stay in pilgrim hostels. At the end of the day you will get a stamp with the actual date in your passport to make a note where you have spent the night. You can basically get as many stamps as you like from post offices, bars, restaurants, hotels, ... The passport often ends up being a treasured possession as it is a great reminder of all the places you have stopped and stayed overnight. 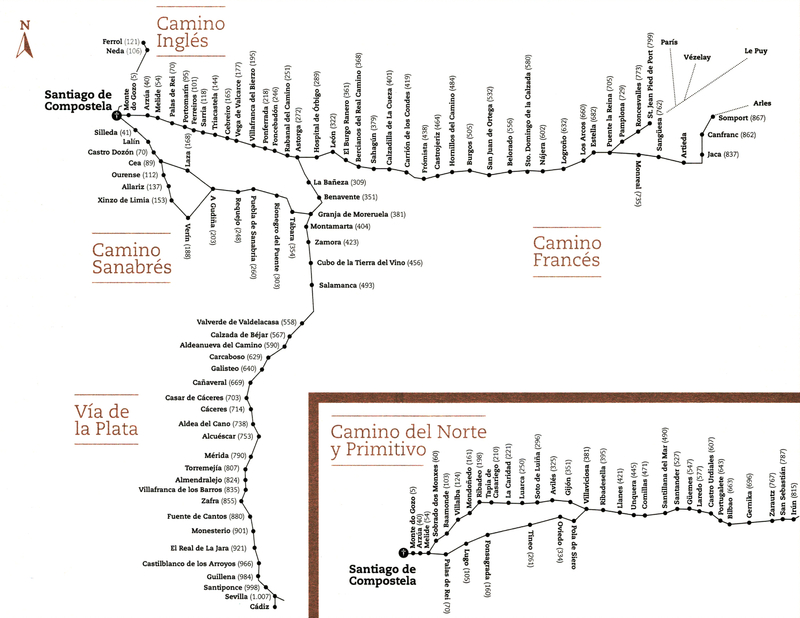 At least it should be 2 stamps a day, if you are on the last 100 km on foot or the last 200 km by bike or horse to Santiago, if you want to have a pilgrimage certificate (span. 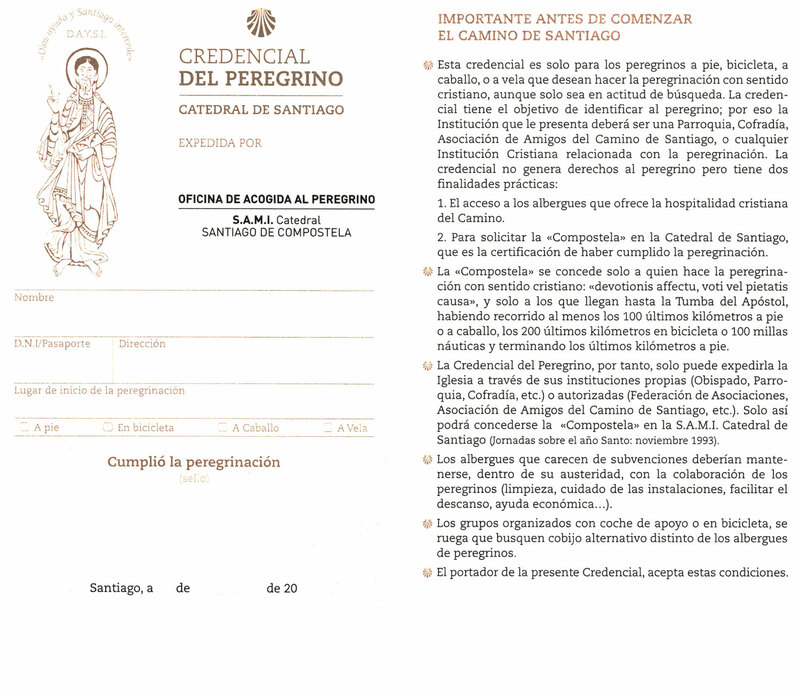 Compostela) to be issued. 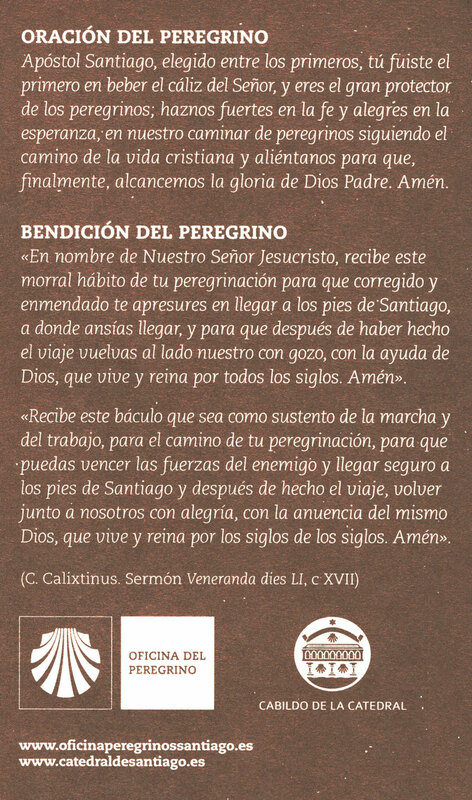 The pilgrim's passport offered here was officially released by the Cathedral in Santiago. Stamps can be placed on 7 pages. 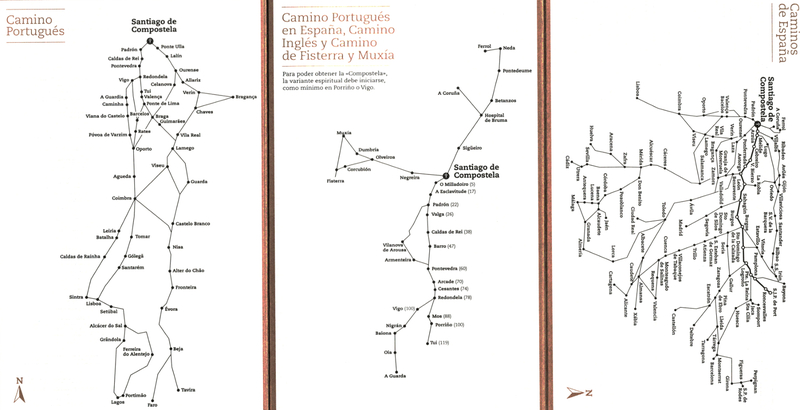 If these pages are insufficient, another pilgrim's pass can be used. 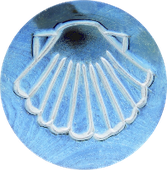 The cheaper option is to copy blank pages from the existing ID card and add them loosely.